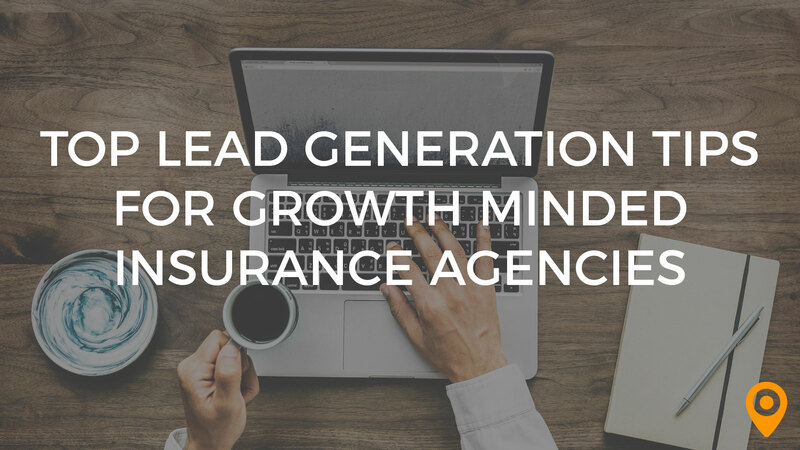 In addition to guest posting on the UpCity blog, Blue Flamingo Solutions is featured as one of the Top Digital Marketing Agencies in Toronto. Check out their profile here. WordPress is the most flexible and widely used content management solution on the planet. However, ‘out of the box’, functionality is relatively limited – plugins are needed to really make your WordPress website sing! With thousands of plugins out there it can be an uphill task to find the best plugins to meet a particular requirement. Are you a start-up looking for the best possible website development options to enhance your brand potential? 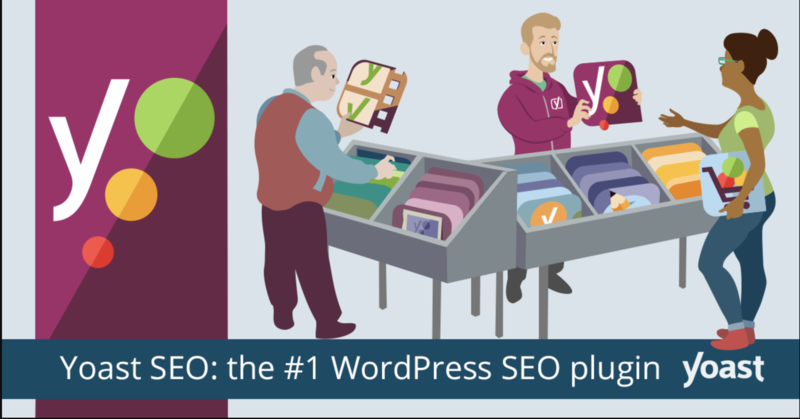 Take your cue from our years of experience developing WordPress websites as we reveal what we believe to be the essential plugins you should consider for your site. If you are building a website to promote your start-up business, we’re assuming you would like your visitors and potential customers to get in contact with you. A contact form is a great option to achieve this. The user interface of the contact form allows the visitors to contact you directly. 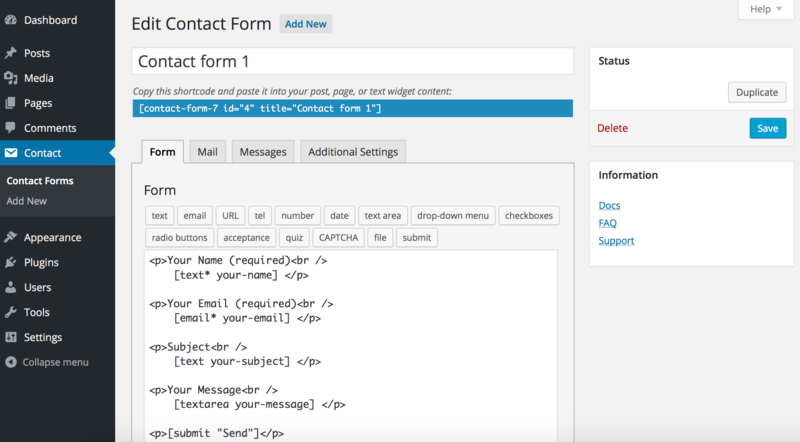 There are many contact form plugins available for WordPress, one of them is Contact Form 7. Contact Form 7 is the oldest and most popular contact form out there. It gives you the extra feature of being able to create new forms, modify existing ones, manage multiple contact forms and also customize them. This plugin may not be the first option for beginners, since the interface is based on HTML tags, which on the other hand is what makes possible the customization of the contact form (extra text, images). This plugin allows you to store contact form messages. Therefore you don’t have to worry about lost messages and how to track them in your email inbox especially as your business starts to grow. It works together with Contact Form 7. The storage message system is very neat, and messages are easy to find. Once you have installed Contact Form 7, you will find Flamingo on the WordPress admin screen menu. This plugin also contributes to GDPR compliance, since it stores messages of consent that have been accepted. The last thing you want as a start-up business is to be in breach of privacy and legal requirements. This plugin allows you to copy and paste the content of a previous page and perform any editing required. It is a plugin that can save you a fair amount time, avoiding formatting a post or page from scratch every time especially since your time will be limited as you grow your start-up. 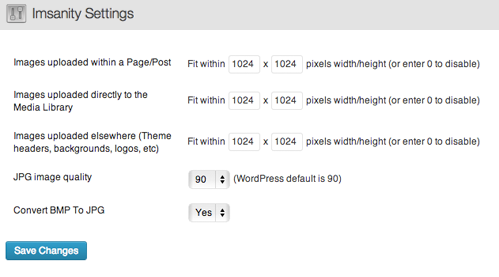 The plugin will allow you to keep the layout and modify images and content as required. It is important to keep an eye on the effects of duplicate content on SEO. If you have multiple identical pieces of content on your website, it will affect the ranking of your website when appearing in search results. Therefore, it is important to modify the copied content. The cookie consent alert banner found on websites is required by law in many countries, and seeks for the users express permission to store and retrieve data of their browsing habits. The basic principle of a cookie is to serve as small files of information stored on the user’s computer when visiting a website, the data saved is based on the users choices on the website (e.g., language selection, shopping list preferences) . Therefore the next time you visit a website, the website will be able to read the cookies saved on your computer and “remember” the users preferences for that particular website, without having to download all the information again, making your online experience more enjoyable. Images on a website give users a much better understanding of what the website is about and a more enjoyable experience. Unfortunately, images are larger in size that plain text, and they can slowdown the speed of your website affecting the user experience. There are tools like Photoshop that will help you to resize the image to an adequate size to your site, but it requires having knowledge of Photoshop and it also becomes in a time-consuming exercise to resize every single image to be posted on the website, especially since you will have competing priorities as you build out your new business. The compressor image plugin Imsanity will resize images automatically once you upload them to your start-up site, without having to rely on other tools such as photoshop. The plugin also automatically resizes bulk images, and allows you to set up the maximum image size. It’s a free plugin and of great use, especially if high resolution images are not required. A slider is a transition of images within a banner that tell your visitors what your website is about. Users need to understand what your product or service is, and why they should trust you especially since you are a new business. Adding a slider to your site can serve this purpose by displaying content in a beautiful and engaging way. The plugin Slider Revolution allows sliders to be created with image transition and creative animations. It offers a variety of sliders options, (slider, carousel, hero image, video scene or front page). It has a huge range of features and it’s intuitive to use. It has an easy to use built in editor and variety of built in features. Slider Revolution is a paid plugin. Snippet preview of the way the posts appears from the search engine results. Helps with the creation of auto generated XML sitemap, acting as a road map of your website for search engines like Google. 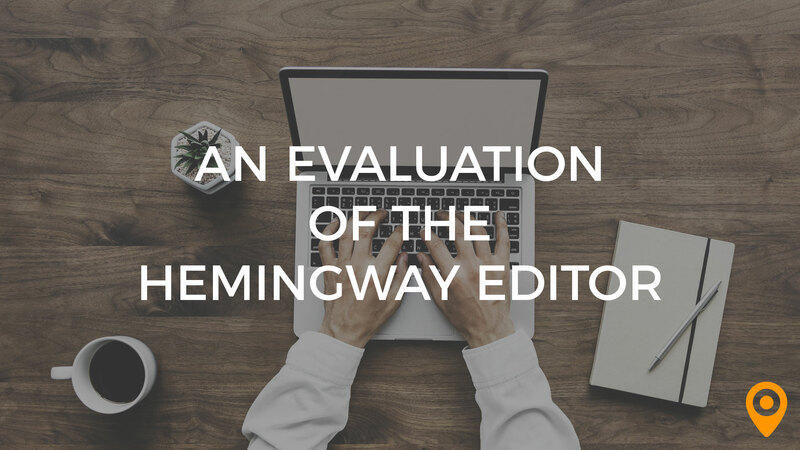 Improves the content for user readability, by helping you determine the best words in a subheading. Helps identify website index issues. Now that you know what it takes to create an outcome-focused website for your start-up business, start prepping now by getting in touch with a high-performance website design company and make sure they have it all covered. 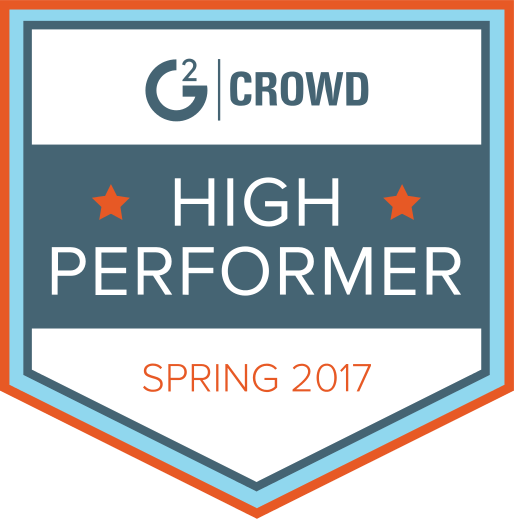 Tim is a highly experienced, performance-driven marketer with proven success in developing and executing marketing strategies for a variety of organizations including Cisco, Fujifilm and Ceridian. 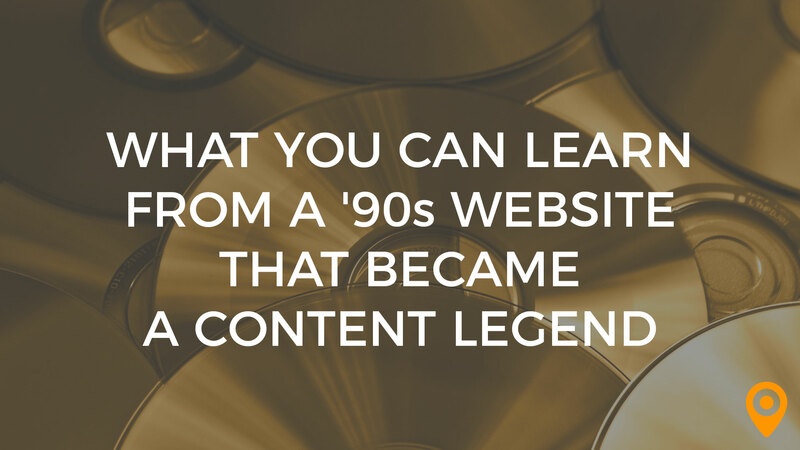 He demonstrates initiative and forward-thinking as an early adopter of digital marketing. 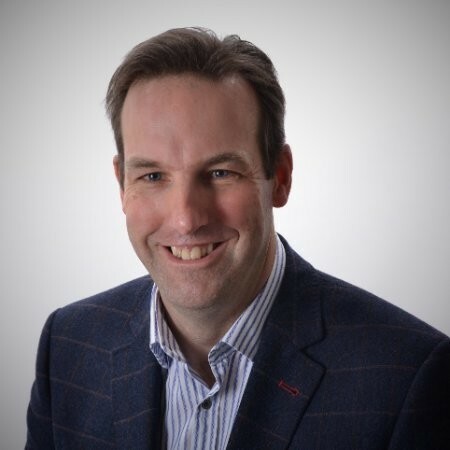 Tim exhibits leadership and project management skills in spearheading and integrating web and social media marketing into overall marketing strategy. He also merges entrepreneurial vision and creativity with customer focus and analytics to link marketing strategy to revenue targets.